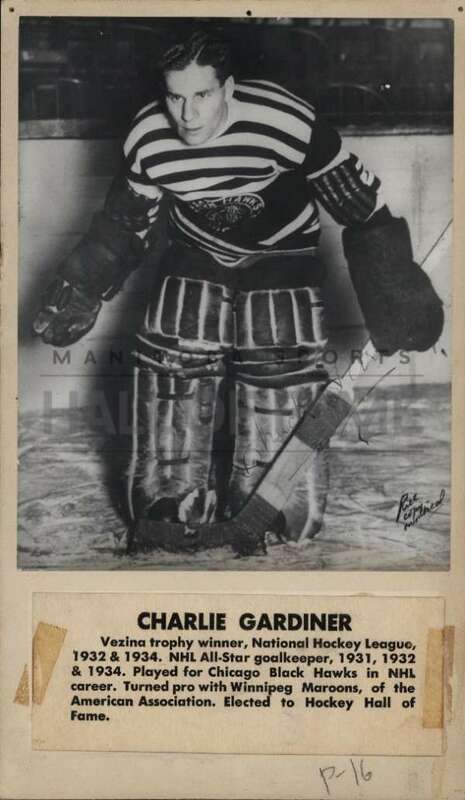 For seven years, 1928-1934, the Chicago Black Hawks thrived with one of the greatest goaltenders, Charles Robert Gardiner. 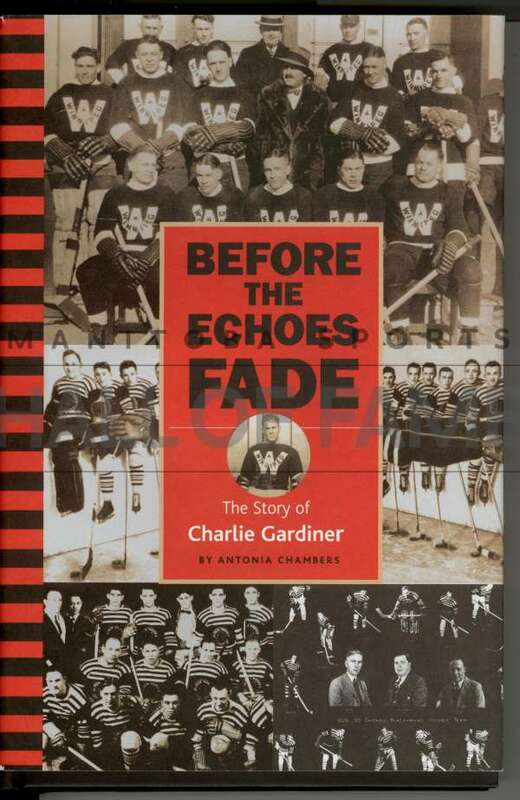 Born in Edinburgh, Scotland, Gardiner arrived in Winnipeg with his family in 1911. 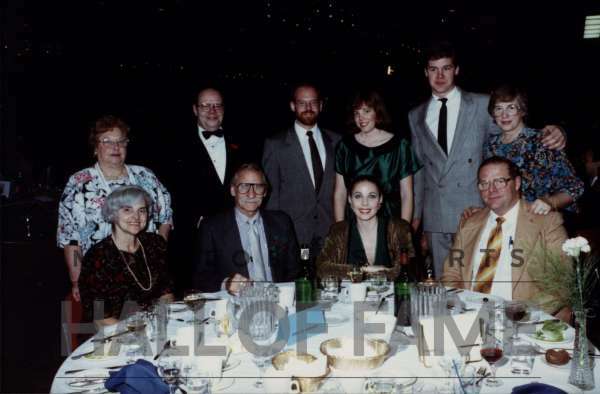 Charlie excelled in baseball, rugby and hockey. At age 14 he was playing goal for Selkirk intermediates. 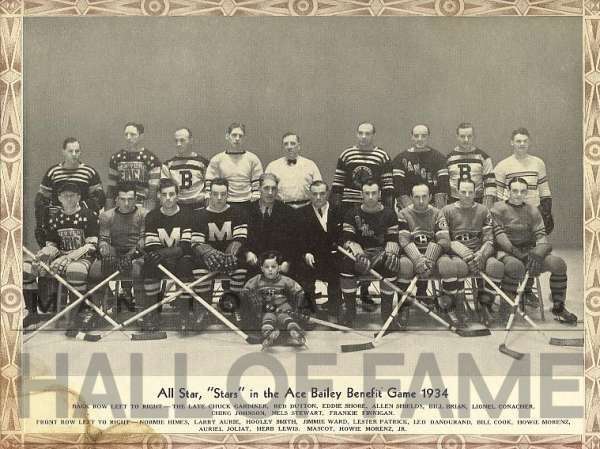 Playing for Winnipeg Maroons in the American Professional Hockey Association in 1926-27, he was signed by Chicago Black Hawks. By 1929, Gardiner finished second to George Hainsworth of Montreal Canadiens in the race for the Vezina Trophy. In 1932, he won the coveted award and was named to the National Hockey League (NHL) all-star team. In 1932-33, Chicago finished out of the playoffs but the following season they made a tremendous bid to finish first. They finished seven points behind Detroit. In 48 games he yielded only 83 goals and had 10 shutouts. In 14 games he only allowed one goal in each contest. Gardiner was suffering from chronic tonsil infection. The disease spread but he refused to quit. In the 1934 playoffs, Chicago defeated Canadiens and Montreal Maroons to meet Detroit in the Stanley Cup final. Despite playing ill, Gardiner pleaded with Coach Lionel Conacher and Manager Tommy Gorman not to take him out. 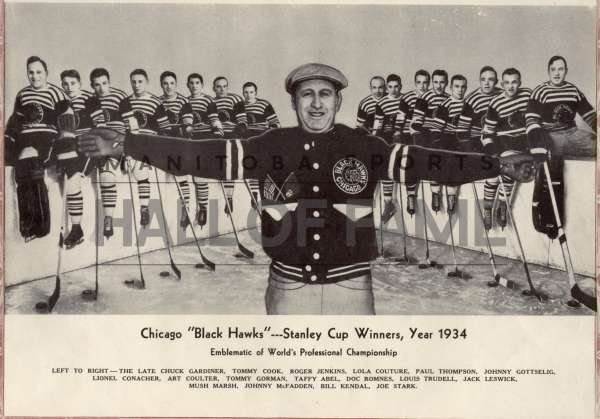 On April 10, 1934, Mush Marsh's overtime goal gave Chicago a 1-0 victory and the Hawks' first Stanley Cup. Gardiner returned home and died at the age of 30. The entire sports community mourned Gardiner. In his seven years in the NHL, Gardiner played 316 games, winning 112 of them. His average of 2.02 goals allowed was phenomenal. In 21 playoff games it was 1.37. Altogether he had 47 shutouts in league and playoff games. 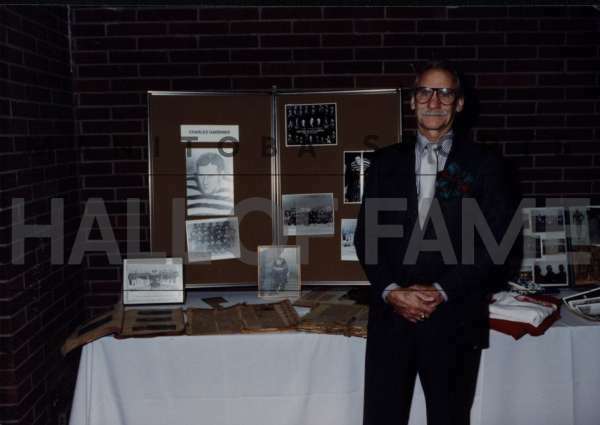 Gardiner won the Vezina Trophy in 1932 and 1934, was a first team all-star in 1931, 1932 and 1934, a second team all-star in 1933 and was voted into the Manitoba Hockey Hall of Fame in 1957.